What can I expect about the weather? The Dodecanese Islands do get affected by the Meltemi, but not as severely as the Cyclades Islands. On the other hand, the Ionian Sea is generally a much more stable area for cruising with flatter seas and a gentle breeze. Where can I go cruising in one week? 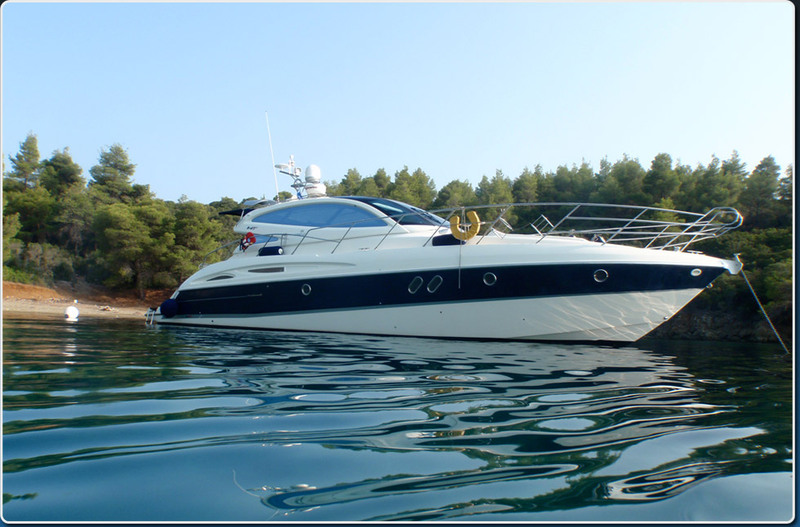 There are beautiful destinations near to Athens in the Saronic Gulf that can provide a wonderful week of cruising. Unfortunately, these places are not as well known as the more famous islands in the Aegean Sea. 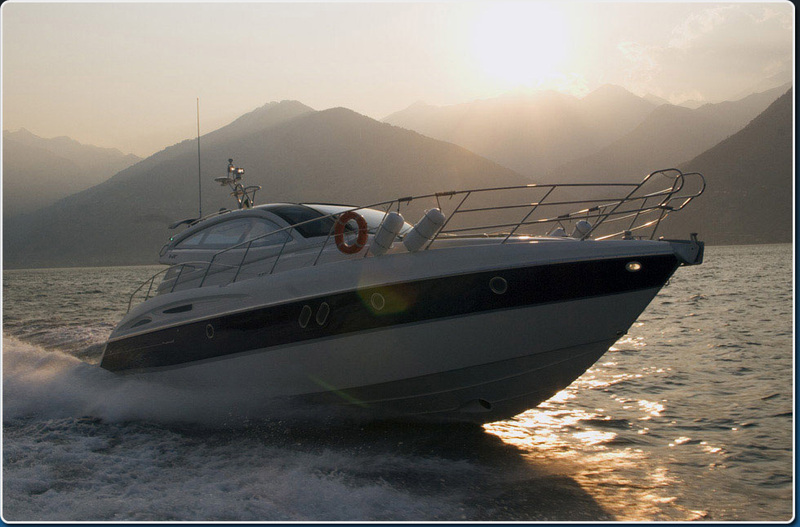 Greek Isles Yachting can provide an excellent briefing about beautiful destinations in this area. On your way to and from Mykonos you can easily include visits to Syros, Naxos Paros, and Cape Sounion. If you choose to go to Santorini you need to be aware that this island does not have anchorages because of its volcanic geology. The water is too deep for anchoring. There is a marina on the southern end of the island, but it is not glamorous and it is some distance from the main center of the island. It’s advisable to go to Ios Island and secure your yacht in that harbor, and consider taking the ferry to Santorini. Going to and from Ios you can enjoy visits to Paros, Naxos, Syros and Cape Sounion. What if I want to cruise in the Ionian Sea? Getting there requires going through the Corinth Canal and out through the Gulf of Corinth before reaching the island cruising ground. You should plan on a day each way for getting out there and getting back. Be prepared that there can often be a few hours of delay waiting one’s turn to go through the Corinth Canal. Athens to Patras is a good destination for this part of your voyage each way. There is a convenient marina at Patras close to the downtown area with water, fuel, stores, restaurants and bars – all easy access. More infomation here. What if I want to cruise in the Dodecanese Islands? You need to base your departure from Kos Island, and there is an increased cost for sourcing your yacht outside of Athens. See the “Alternate Bases” part of our website for the specific charges. From Kos, you can voyage to the northern and southern Dodecanese Islands, plus the south coast of Turkey. The Island of Simi is a very picturesque and forested island with many bays for over night anchorages as well as the boutique charm of the main port. More infomation here. What should I be aware of with regard to fresh water, fuel and marina/port authorities? Fresh water can be more difficult to source than fuel. Out in the islands this can involve a tanker truck that isn’t always immediately available. Good planning will help minimize delays for refilling your water tanks. Fuel is generally available on demand by tanker truck. 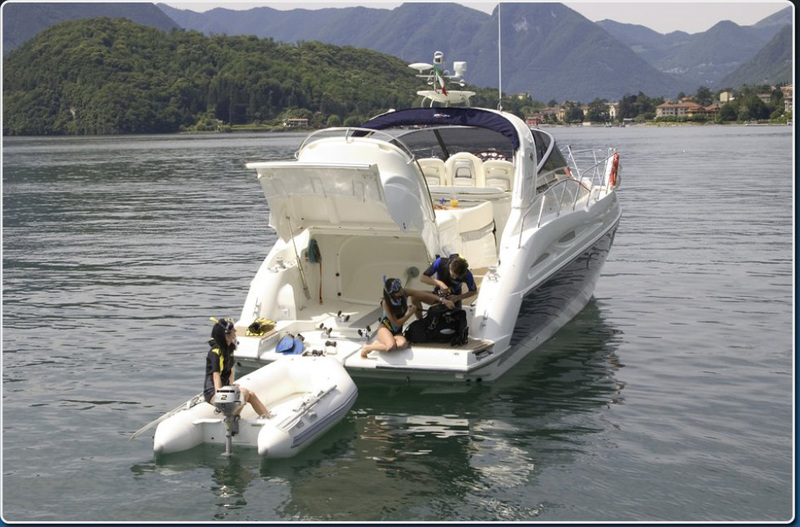 Official ports and marinas require you to present your boat papers and crew list. There is generally a small fee required for overnight berthing. Anchoring is free, but be careful in looking after your tender as loss of this equipment is your liability. What if I want or need a skipper? The cost of a skipper is EU$150/day plus food and beverages. 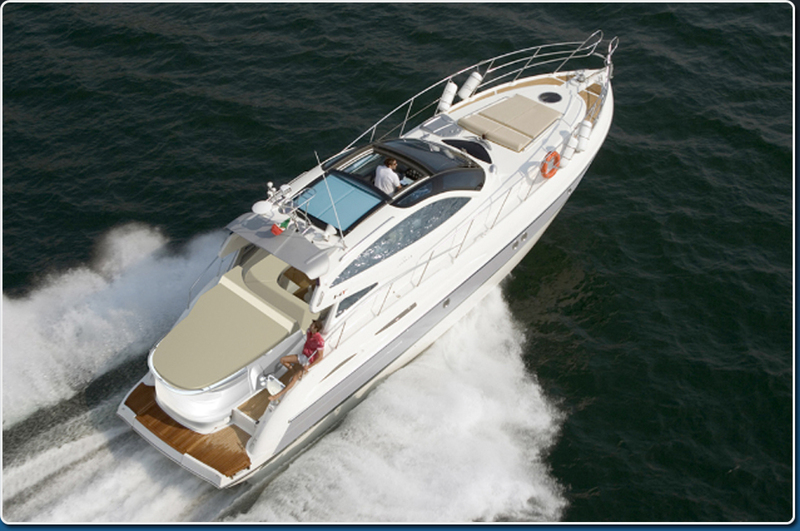 Using a skipper is a good way to insure you will get the most value out of the time you have to cruise. 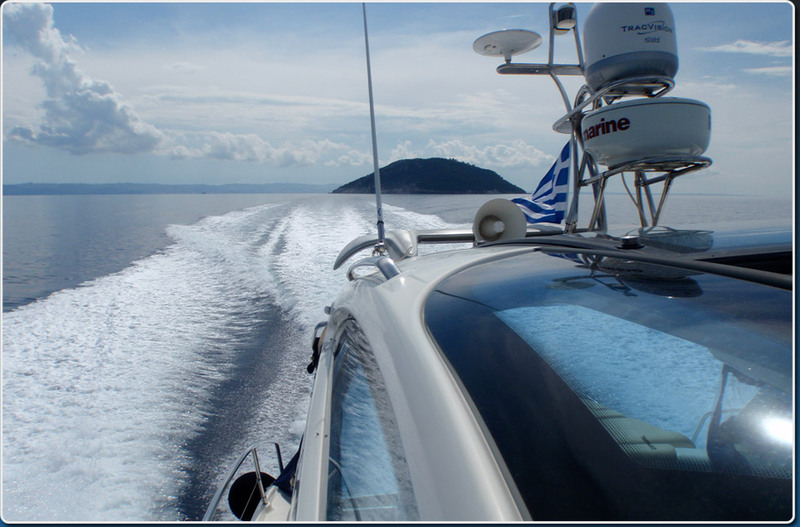 The skippers sourced by our company all have extensive experience throughout the Greek Isles and they always provide visits to those special places that aren’t emphasized or widely discussed in the Greek Waters Pilot Guide. What if I want a hostess? 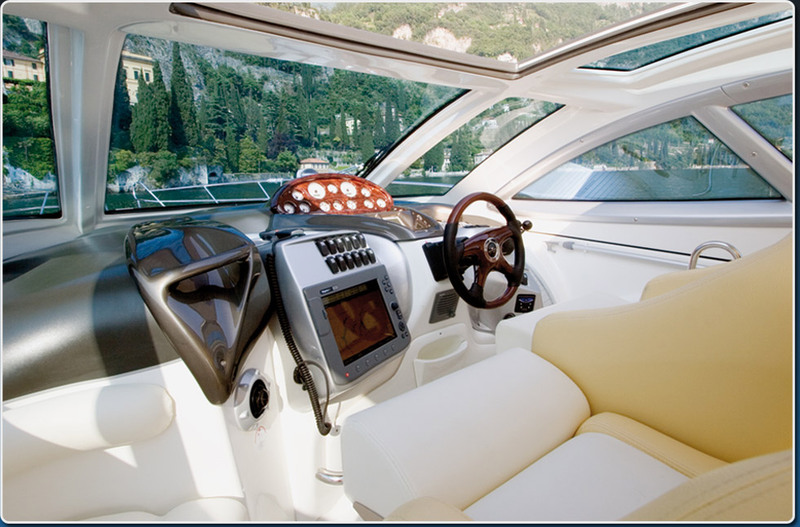 A hostess is usually supplied to motor yacht charters and the cost is EU$100/day plus food and beverages. She will keep the yacht spotlessly clean, do cooking, prepare snacks and drinks, look after children and generally help manage your cruise. 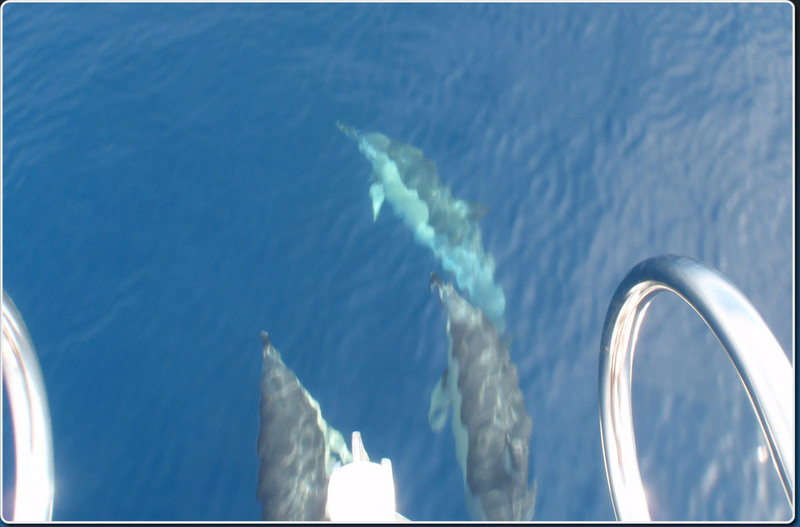 She will also speak Greek and can be of great assistance as a guide and easy interface to the local inhabitants.